Our product range includes a wide range of potato powder, air dried potato powder and dehydrated potato powder. Our company is one of the preferred names of the business, to offer Potato Powder. 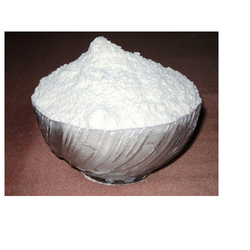 Widely used in pizzas, samosa, cuisines, salad and soups, the offered powder is free from adulteration or added flavors. Acclaimed for its high nutritional value, rich taste, accurate composition and longer shelf life, the offered powder is provided in quality packaging material. 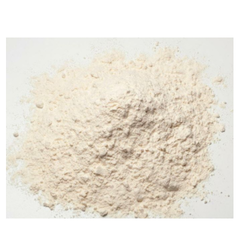 Used as a thickening agent, the powder is used in hotels, restaurants and homes. Easy to use and store, Air Dried Potato Powder is added to breads, casseroles, and vegetable side dishes. Potatoes are dehydrated under a constant stream of warm air, until the time the moisture content is less. Added to instant soups, snack mixes, vegetable dips potato & pasta dishes and dressings, the proffered powder is provided in tamper proof packaging. Our company is one of the eminent names to proffer Dehydrated Potato Powder. Added in pizzas, samosas, salads, soups of multiple cuisines, the proffered powder is widely acclaimed as the thickening agent. Hygienically processed, the proffered batch is provided in moisture-proof packaging. Due to the supreme nutritional value and enhanced shelf life, this powder is widely asked for.